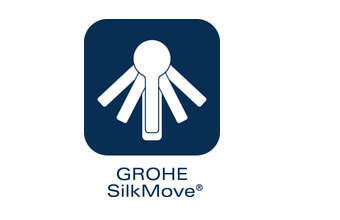 Only GROHE faucets deliver the unique GROHE SilkMove® experience. 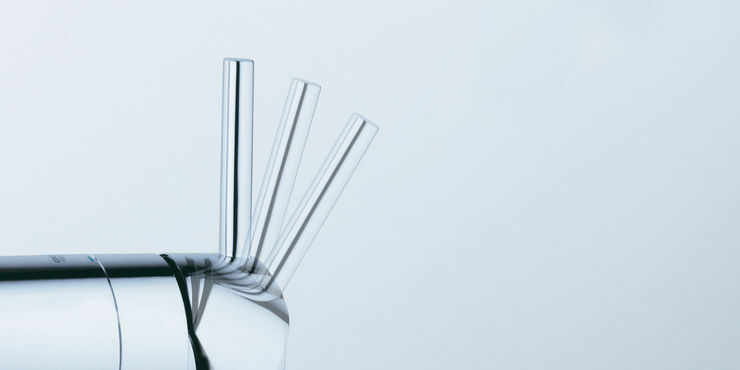 The rich, smooth handling of our single lever faucets conveys the quality and superiority of our brand. 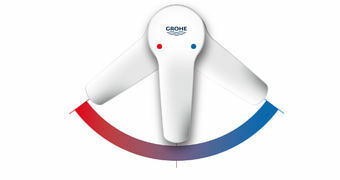 The sensory feedback delivered by a GROHE faucet is one of substance – as you change the temperature from hot to cold, one ceramic disc effortlessly glides across the other with absolute precision. 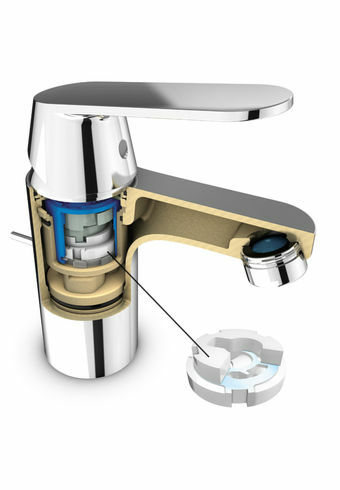 GROHE SilkMove® is an interactive sensation which you will experience day after day for the life-time of your faucet.The cartridge is the nerve centre of every faucet and where the ceramic discs are located. Los discos especiales de cerámica y la tecnología Teflon en los cartuchos GROHE SilkMove aseguran una larga vida y precision sin esfuerzo. GROHE SilkMove® garantiza suavidad de funcionamiento como el primer día - incluso 20 años después.